curiculummag.com: Typical Culture drops a banger of an interview!! Typical Culture drops a banger of an interview!! 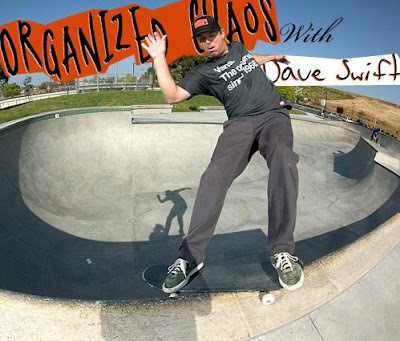 Typicalculture.com comes in hot with the newest installment of "Organized Chaos" feauturing the Skateboard Mag's legendary skate photog/editor Dave Swift!